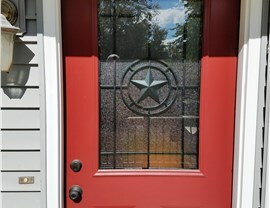 When you look at your entry door, what do you see? 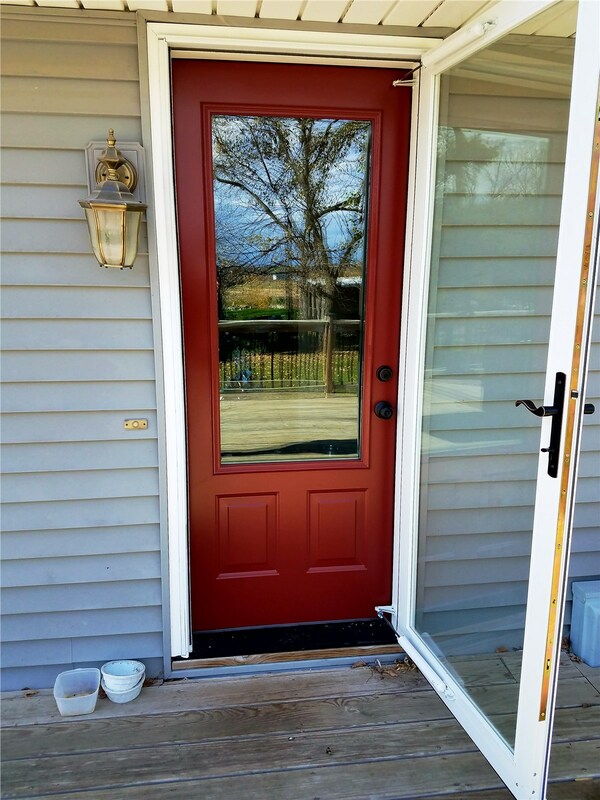 If the answer isn’t stunning beauty, seamless construction, and impressive efficiency, than Midwest Construction can help you design a new entry door system to take your Iowa home to the next level. 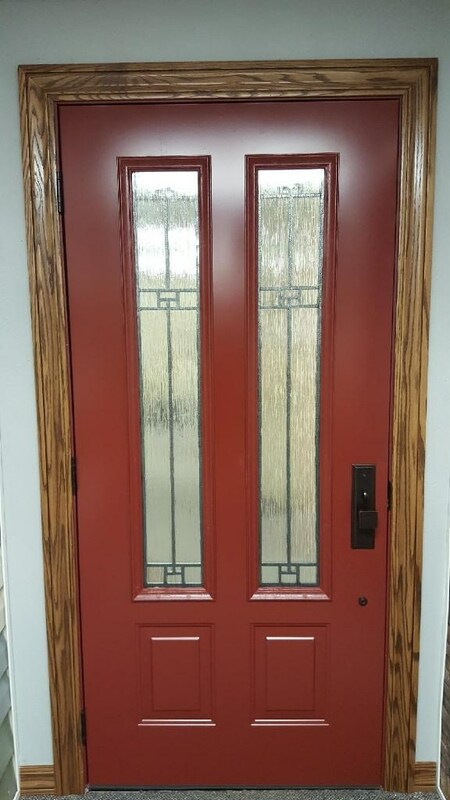 Whether you’re interested in a fully customized entry door or want a standard door replacement that can hold up to the extremes of the local climate, our top-rated products are guaranteed to exceed your expectations. 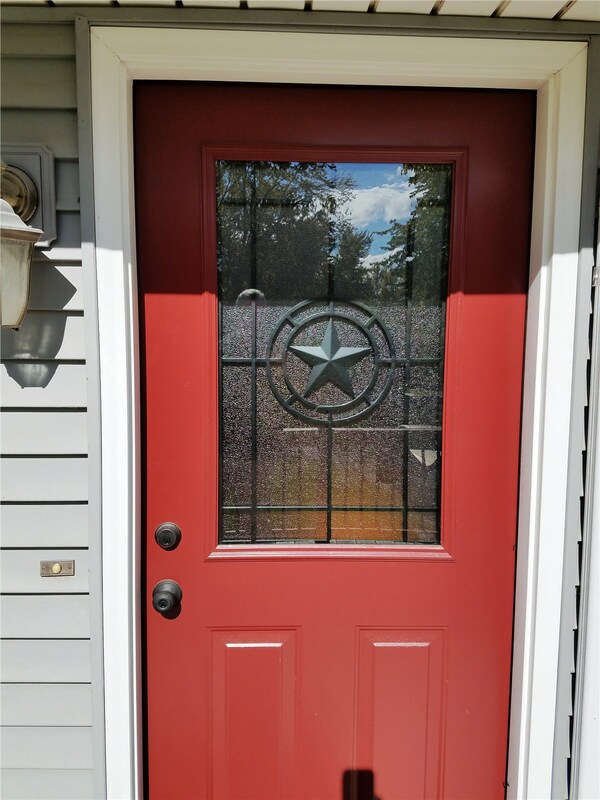 Highly Efficient: Our ENERGY STAR-rated doors are designed to improve the thermal efficiency of your home and save you money on your heating and cooling costs. 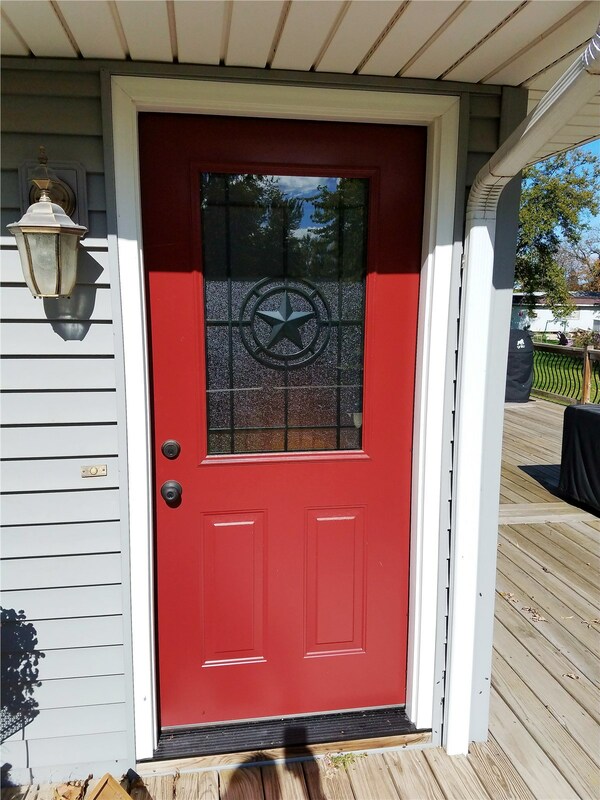 Built to Last: Featuring heavy-duty construction, advanced weather seals, and durable coatings, our entry doors are guaranteed to withstand decades of wear and tear from the elements. 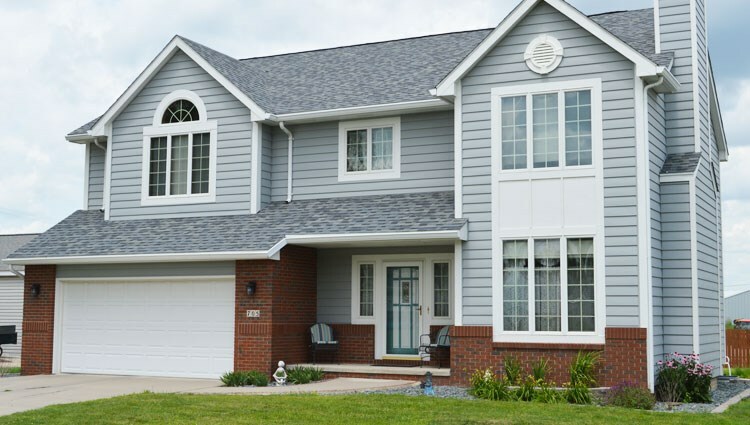 Professionally Installed: At Midwest Construction, we are a local, family owned business and award-winning contractor that goes above and beyond with every door installation. 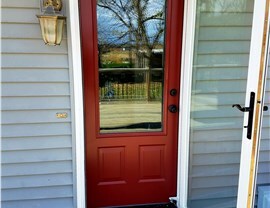 Affordably Priced: We know that replacing the entry door on your Iowa home can be a big expense, and we work with your budget by offering flexible financing options. 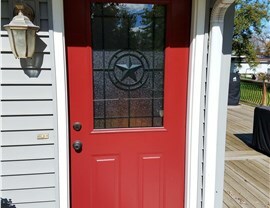 Are you ready to learn more about how our entry door systems can transform your home—inside and out? 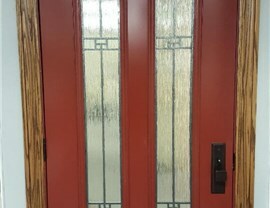 Just give the Iowa door professionals at Midwest Construction a call today to request additional information on our products and services! You can also fill out online form now, and we’ll get you started with a free price quote and in-home consultation.